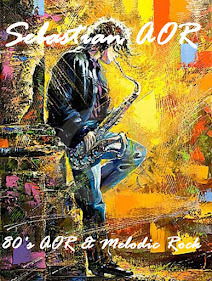 - Dreamstreet’s hard driving beat and dynamic vocals walk the line between power AOR and hook-laden CHR. 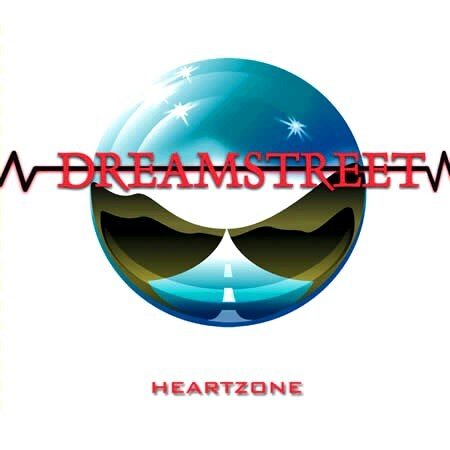 Beginning as a studio project, Dreamstreet was formed in the Fall of 1987. Ron Redfield, Tony Artino & Nick LePar, fellow band mates from a local Cleveland group named Quick, teamed up and began to write new material for a side project which became Dreamstreet. Once the new songs were completed, the guys were ready to go into the studio and start recording. A good friend to the band, Kevin Valentine (Donny Iris, The Innocent), was brought on board as producer/engineer. At this point, Dreamstreet did not decide on a lead vocalist as of yet. When the music tracks were completed and it was time to record the vocals, Kevin suggested bringing in his fellow band mate from “The Innocent”, Rodney Psyka. When Rodney came into the studio to record his tracks, everything fell into place and the Dreamstreet puzzle was completed. Dreamstreet would go on to showcase for record companies with no avail. 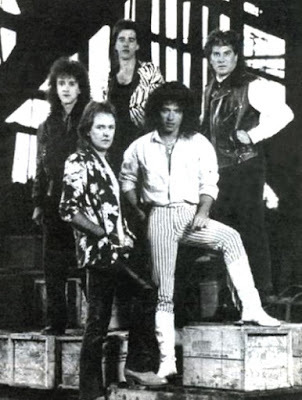 The group disbanded the following year in the Fall of 1988.